As a huge bookworm myself, I’m always up for any reccomendations or suggestions offered to me to add to my TBR. 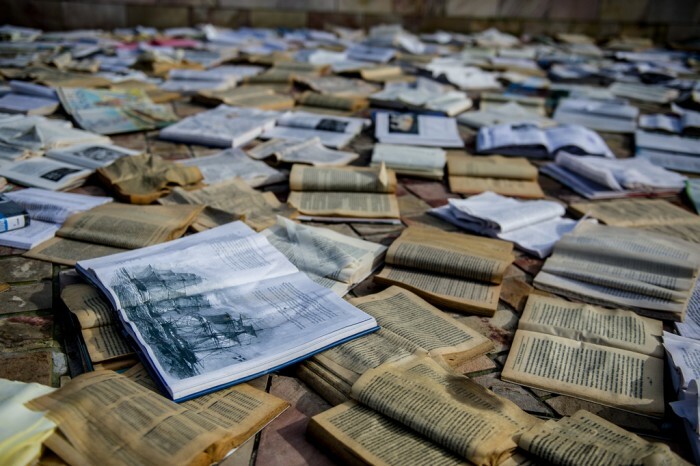 We’re almost done with the month of April, however, I thought it’d be a great idea to put together a semi-last minute list of books that I think you’ll love to add to your TBR’s. The soon to be released movie starring Emilia Clarke and Sam Claflin, this best-seller has drawn comparison to John Green’s, “The Fault in Our Stars,” though deserves a category all its own. 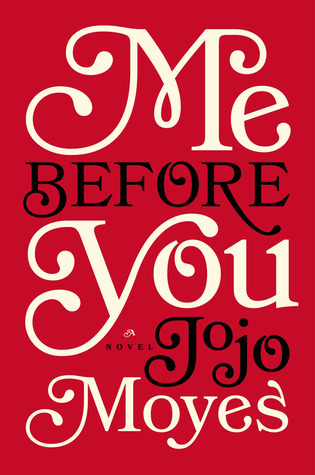 An authentic story that readers can especially relate to, Me Before You will remind you of what it means to, truly, love someone selflessly and unconditionally. If, after finishing this novel you cannot wait to see what happens next, check out the sequel, After You. 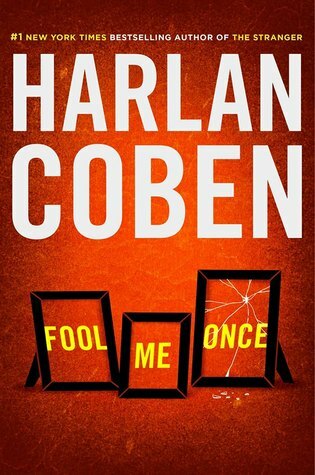 Beloved author Harlan Coben is thrilling readers again with his newly released book, Fool Me Once, a non-stop ride that will keep audiences on the edge of their seat. Also by Harlan Coben: Missing You, a crime-drama with just the right amount of romance, Tell No One, a suspense-thriller about a man with a tortured past, and Deal Breaker, the first novel in his famous Myron Bolitar Series. Co-founder of the Huffington Post, Arianna Huffington, often gets questions as to what steps one should take in order to be successful. One of the most vital ones, she says, is to get enough sleep. There are few things better than a great night’s rest. Unfortunately, we all don’t have the luxury of sleeping for as many hours as we’d love. The author paints a realistic picture of what we’re doing to our minds and bodies when we don’t get the correct amount of sleep we need. A great read that we could all utilize to find ways to get a few more Zzz’s in. 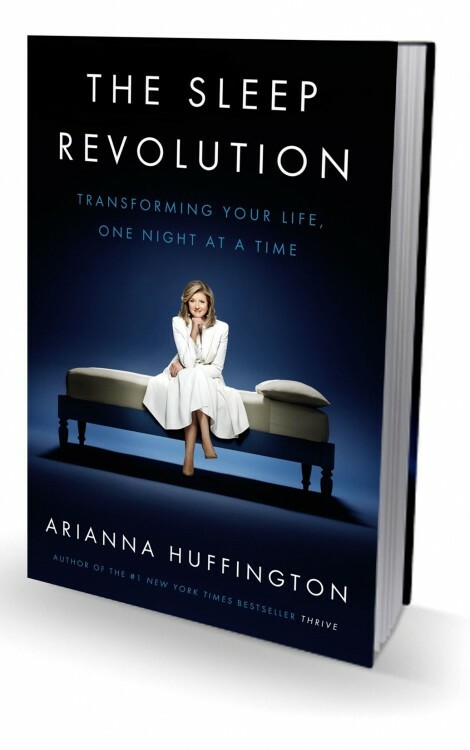 Ms. Huffington is also the author of Thrive, a book about professional, as well as intellectual well-being. A psychological page-turner surrounding the disappearance of sixteen year old Summer Robinson who, suddenly, goes missing. Summer’s disappearance shocks the entire town, as nothing ever happens in the town of Long Thorpe. 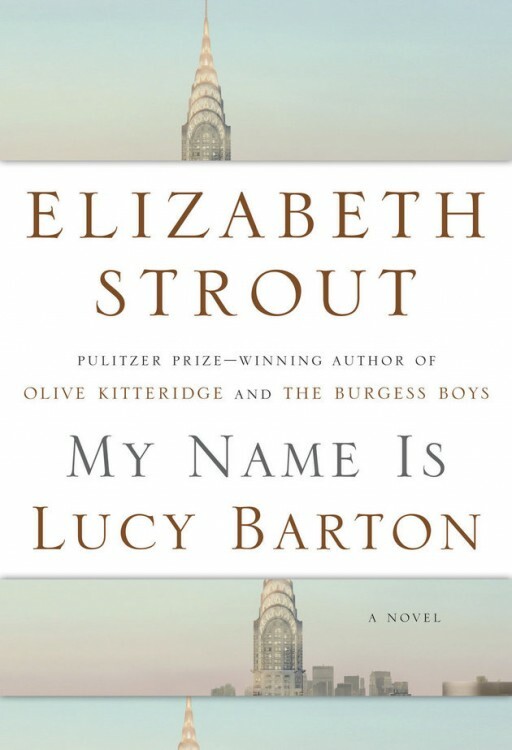 A great one to check out for those who are fans of small town thrillers. 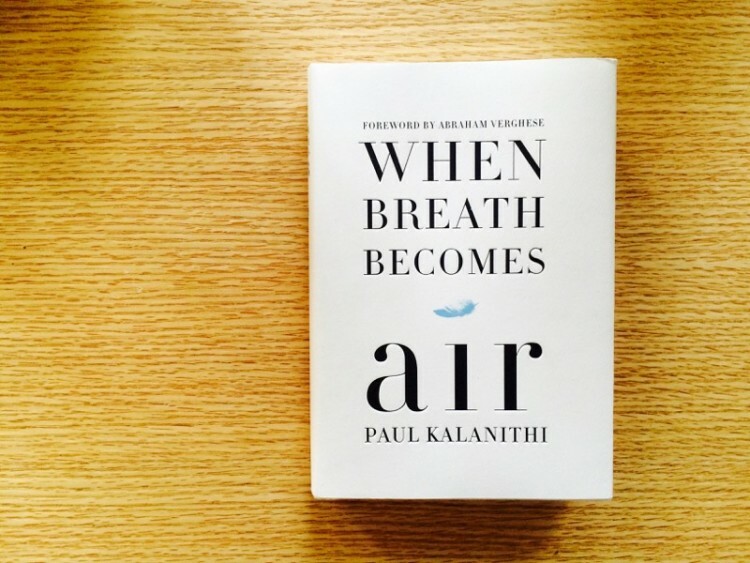 The author recounts his inspiring personal story of being a respected Neurosurgeon operating on the fatally ill, to becoming a fatally ill patient himself. A remarkable and incredibly uplifting book that is one you will not want to miss. 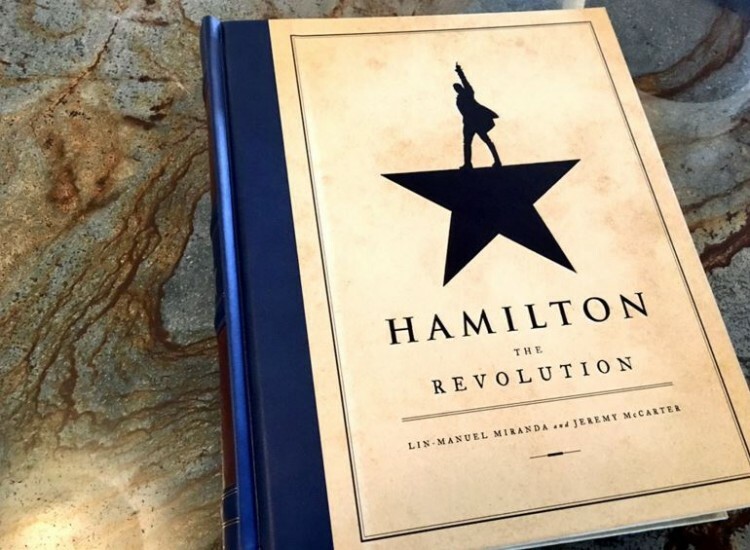 Now a cutting-edge Broadway musical, the writers of Hamilton: The Revolution have put together a book that replicates the entertaining show. 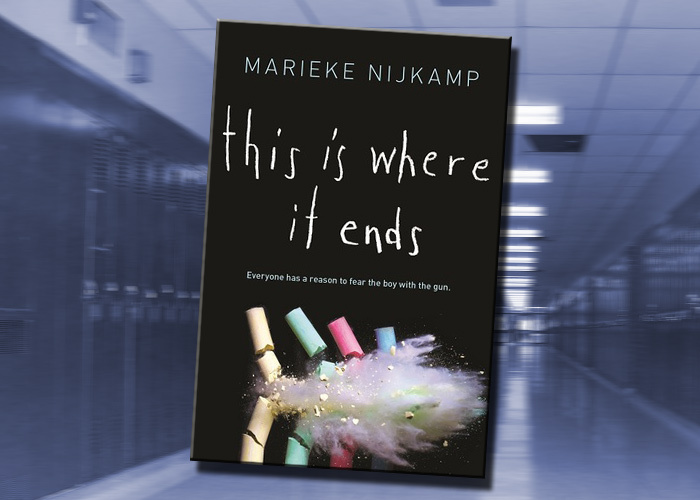 This powerful story, similar to the horrifying events of the 1999 Columbine High School Shooting, is told from four perspectives of the students who are taken hostage by one of their own. 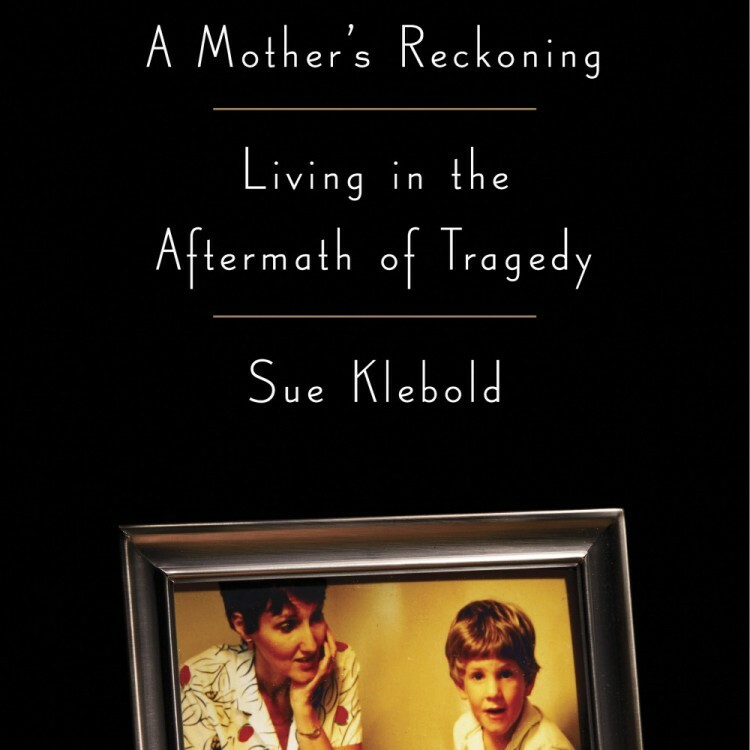 The mother of Dylan Klebold, one of the Columbine High School shooters, Sue Klebold opens up, 17 years after the fateful massacre, about the heartbreak and pain that she has carried for years. 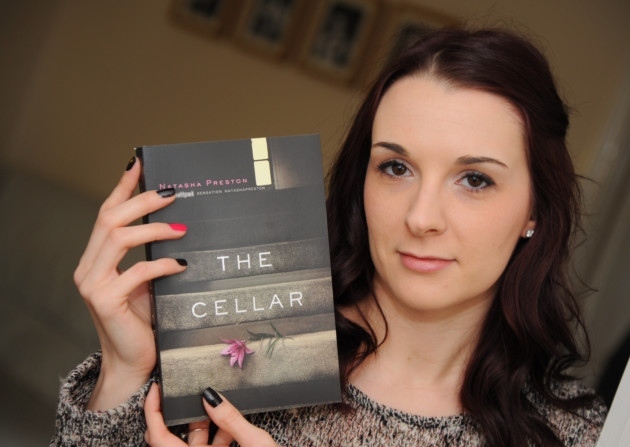 Her book is nothing less of heart-rending, though hopeful. Popular author, Nora Roberts, who has written more than 209 romance books, (WOW) has recently released her new work, though this time it has a little less hearts and flowers and more suspense and thrills. The Obsession follows a young woman, Naomi, who has moved on from a troubling childhood to a successful career as a photographer. As Naomi finally begins to become comfortable with her new life, and possibly a new romance, she is soon forced to face a terrifying truth: Sometimes our nightmares can come to life. 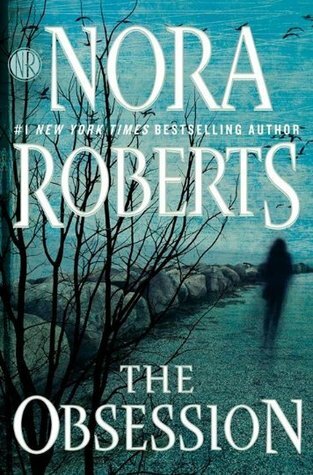 Some other notable Nora Roberts’ works: Unfinished Business, The Liar, From This Day, Untamed, and the Chesapeake Bay Saga. What do you do when your loyalties and personal values are on opposite sides of one another? 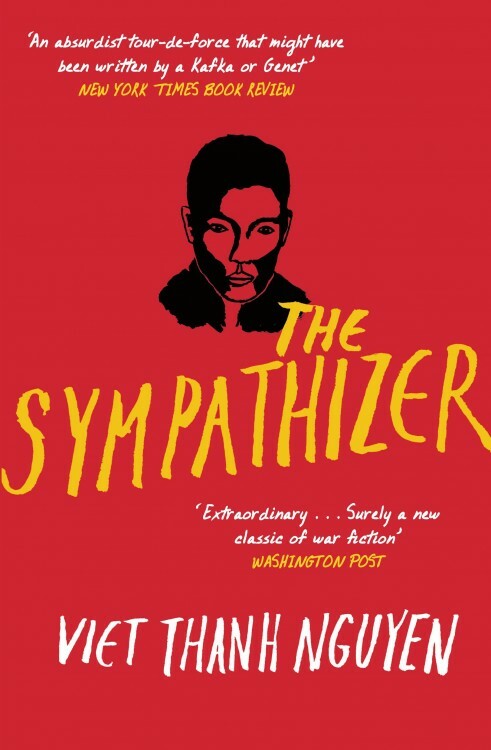 A story set right in the middle of the Vietnam War, the author does a fantastic job of recreating the ruthless and, what most had feared, eternal, war. This work follows a man who is stuck in the middle of two very different worlds, America and Vietnam, who possessed two very different political, as well as moral ideals. A challenging, humorous, and heartbreaking story of a family faced with the brutality of a fatal illness. 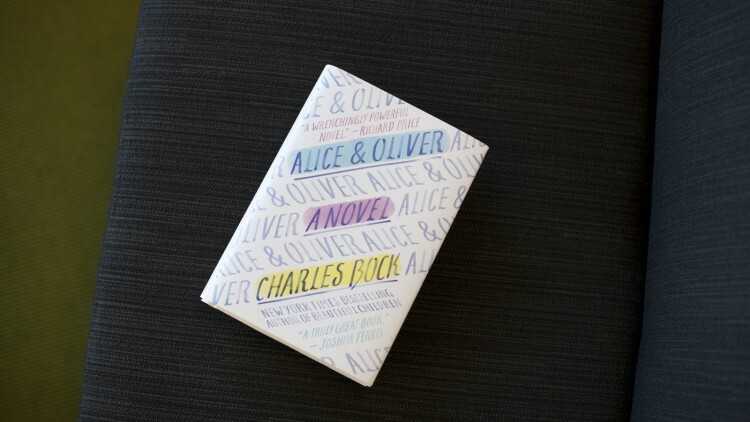 You’ll bawl, laugh out loud, and cry some more with Alice and Oliver. Which books will you be running to pick up?